Enter your info below to request a product demo during the 2019 OIGA Conference and Tradeshow. 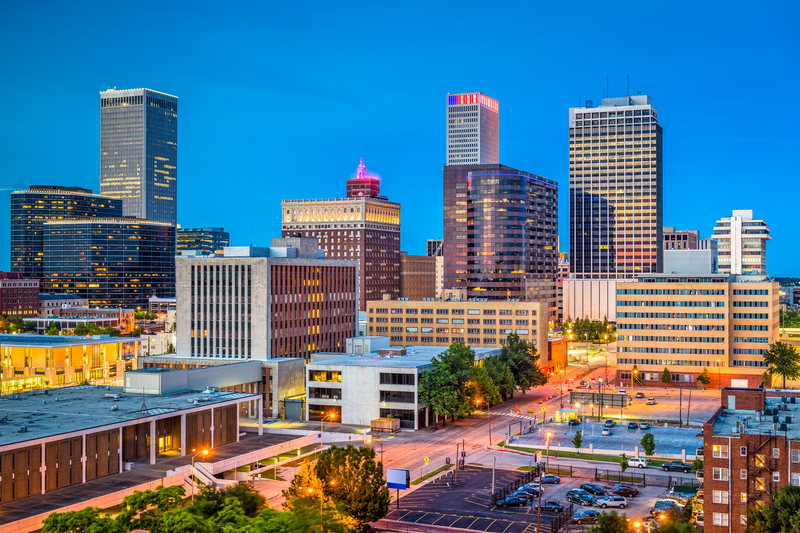 The 2019 OIGA Conference and Trade Show, otherwise known as ‘the biggest little show in Indian Gaming,’ will be held in Tulsa July 22-24, and will draw nearly 3,000 vendors, visitors and guest speakers to downtown Tulsa to celebrate and advance our industry. If you have never attended the OIGA Trade Show, you are in for a treat! It is a lively, fun, informative, high-energy assembly of some of the biggest names in the gaming and hospitality industries.